At Strongheart, we know that a person is more powerful than a statistic. Strongheart’s mission is to empower individuals with lived experience of the world’s toughest challenges with the knowledge, tools, and access to ensure their perspectives are informing decision makers and their voices are inspiring the public. We ignite their growth as impact leaders and incubate their ideas into projects that can catalyze change in global and local contexts. These individuals are the ones whose perspectives should be at the heart of designing policies and programs for the issues that have affected them. Their insights and messages can move innovative and effective solutions to the forefront of global agendas. 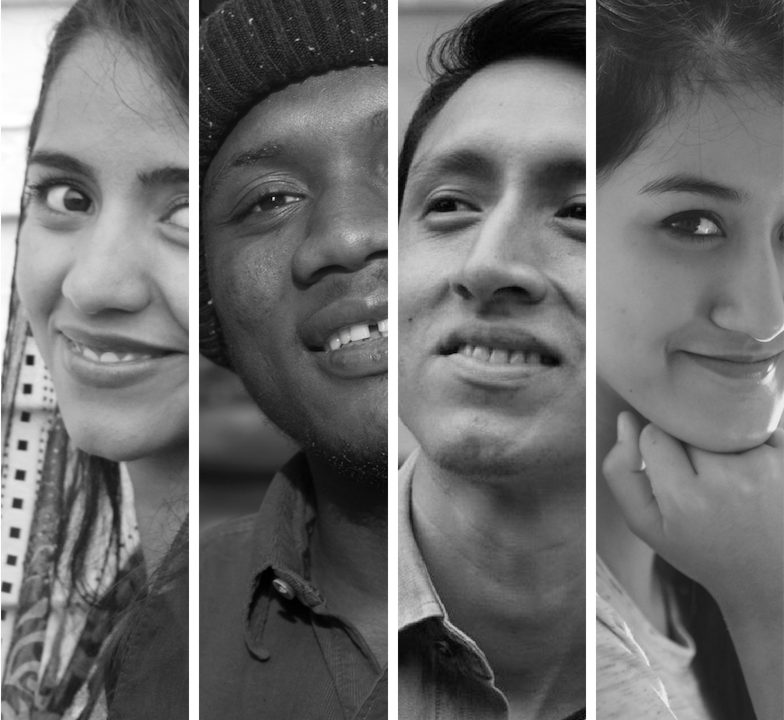 Their voices can inspire change in communities throughout the world. Strongheart partners with individuals of lived experiences, who have overcome adversity and trauma, and work with them to become advocates for the issues they have experienced and are passionate about. We provide strategic planning, partnership development, comprehensive training, and ongoing support to the individuals we partner with through our Change Agent Program. 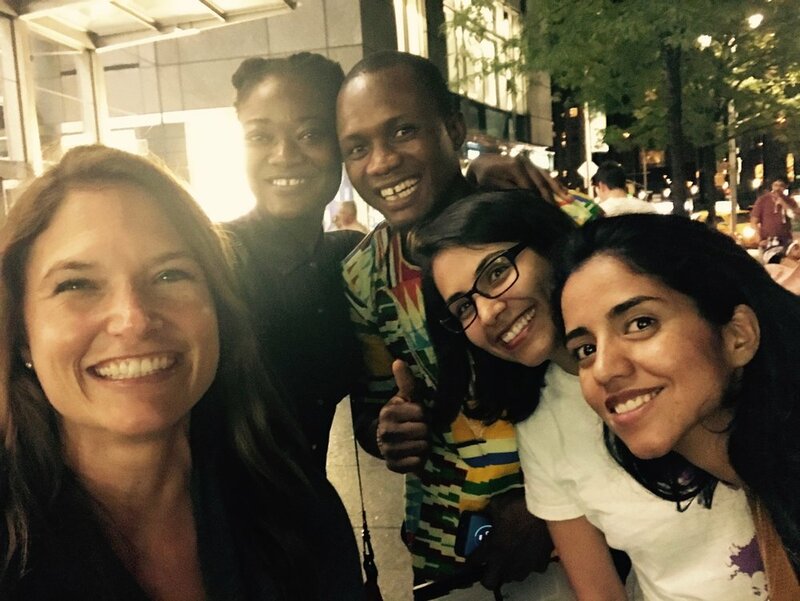 Once equipped with advanced communications skills, advocacy skills, and subject matter expertise beyond their personal experience, their voices and stories take on new power on global stages, in the media, and at decision making tables. Together, we illuminate solutions and drive social change.